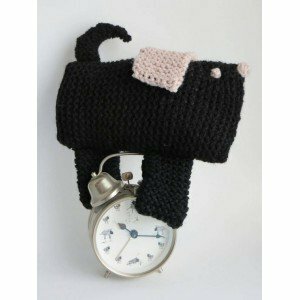 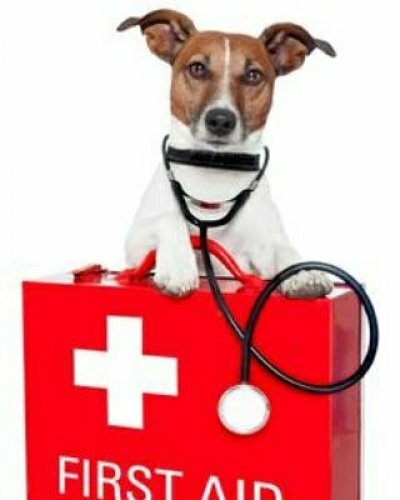 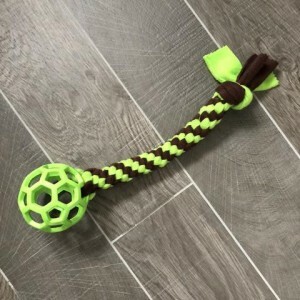 A fab range of toys and accessories to keep your pooch entertained for hours! 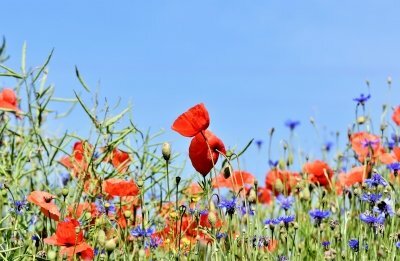 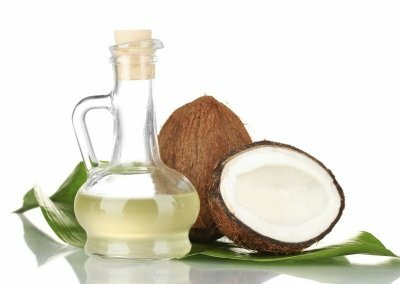 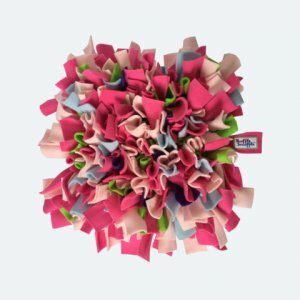 All items are delivered direct from our featured businesses. 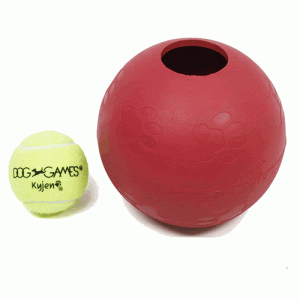 For Dogs Who Love Balls & Treats! 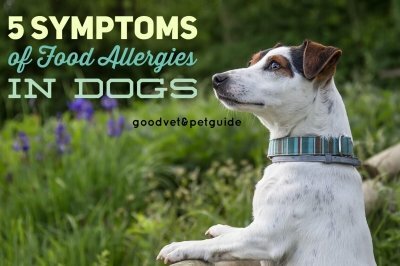 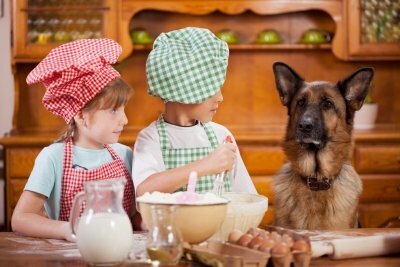 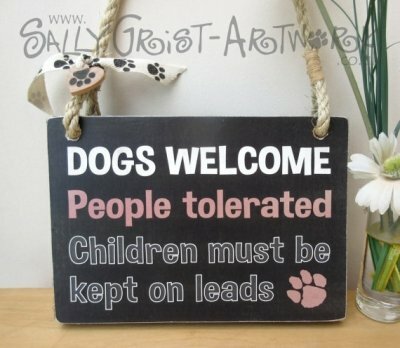 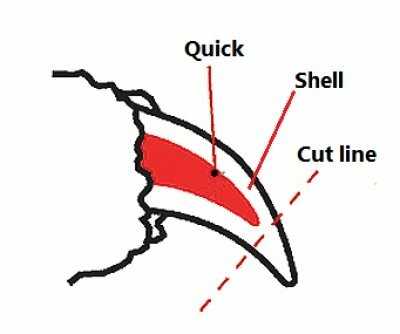 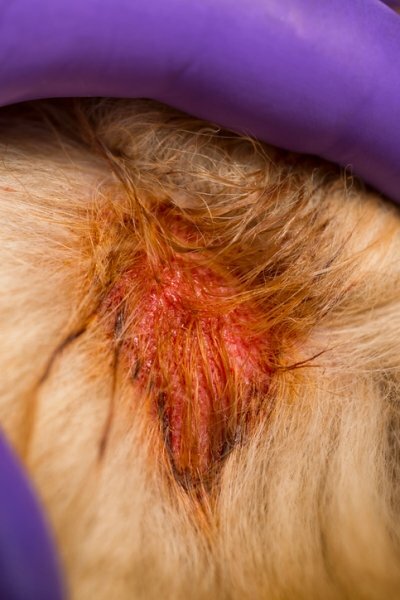 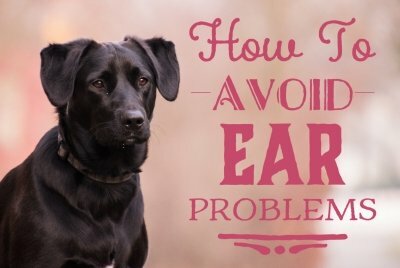 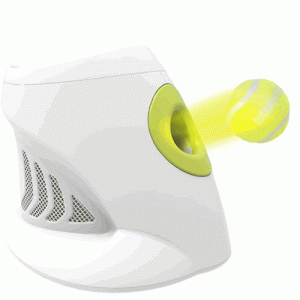 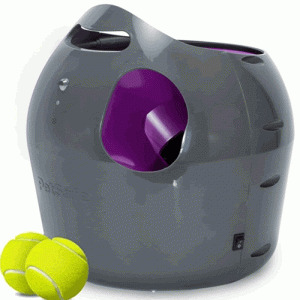 If your d..
Paw'fect For Dogs who love tennis balls E..
Fun 'Paw' All The Family Do You Min.. 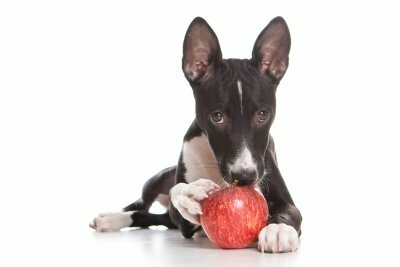 Treat Dispensing Game by Trixie The Dog A..
Seek & You Shall Retrieve! 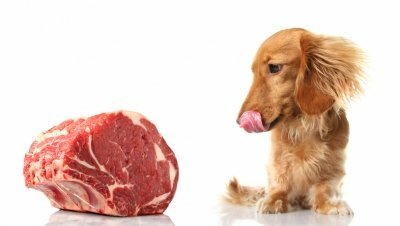 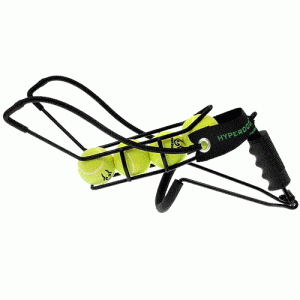 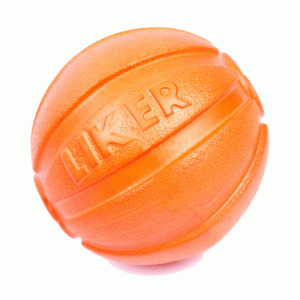 Intr..
For Dogs Who Love To Play Fetch! 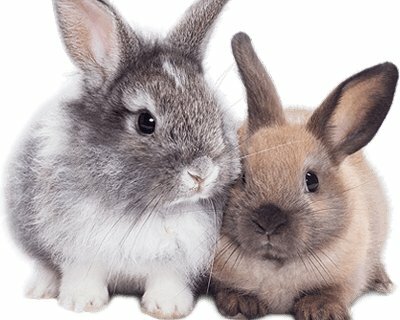 With two.. 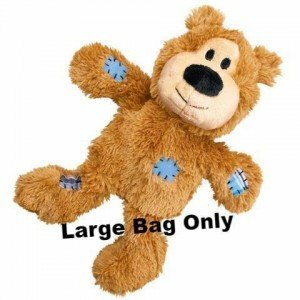 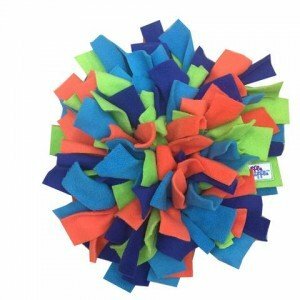 Ideal For Training, Exercise and Fun It provide..
soft toy Cute, soft and cuddly these Cozies have ..
Fun for Land or Water Play! 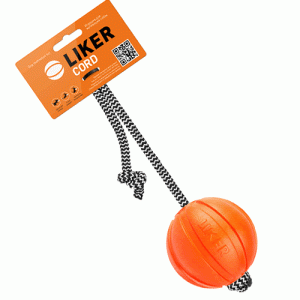 The LIKER Cor..
Fun for Land or Water Play! 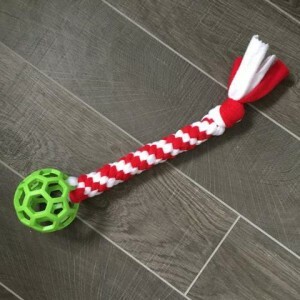 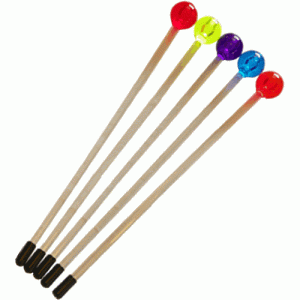 From the makers of ..
Lollipop Target Stick The target stick is a..
For Dogs Who Love To Play Fetch! 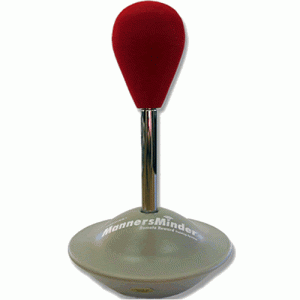 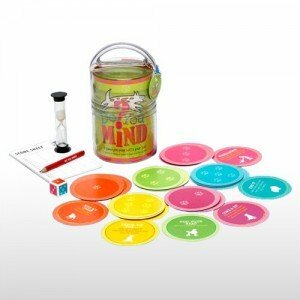 Yo..
Fun and Engaging to Use! 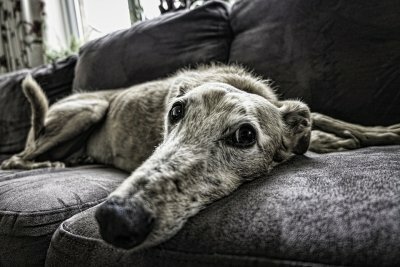 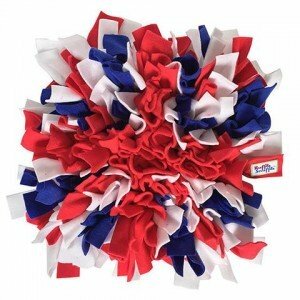 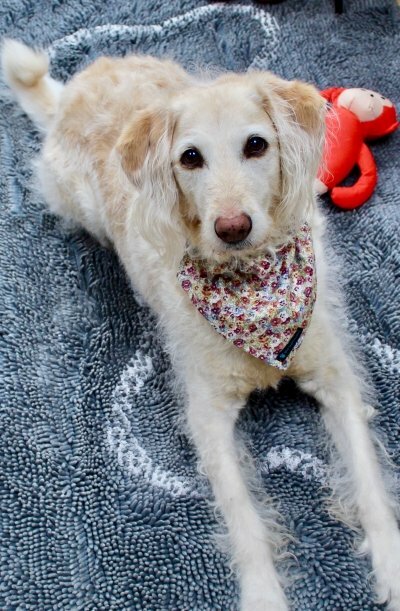 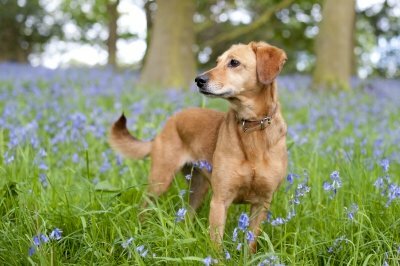 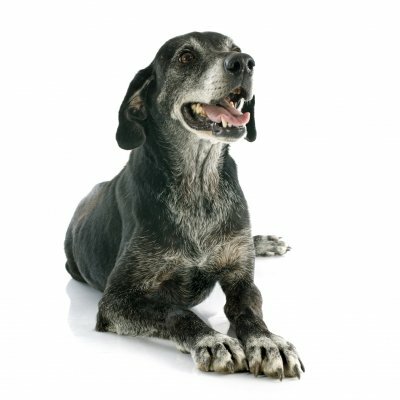 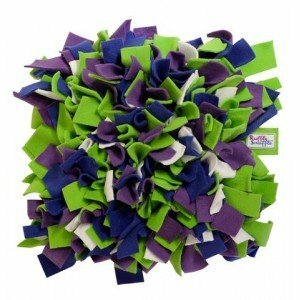 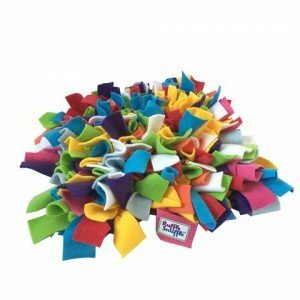 Dogs that enjoy regular ..
Ruffle Snuffle® Mats 'Hero' Whether.. 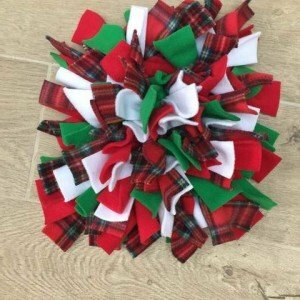 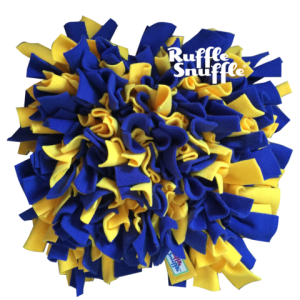 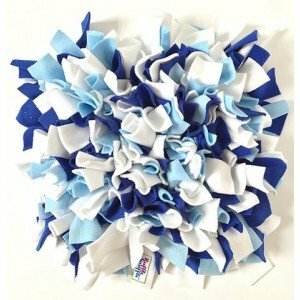 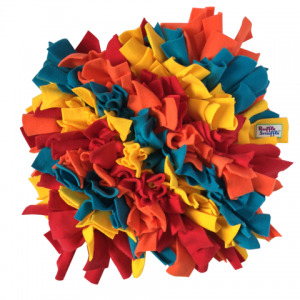 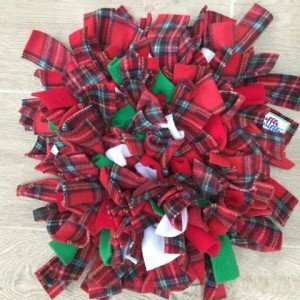 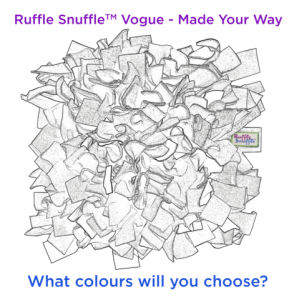 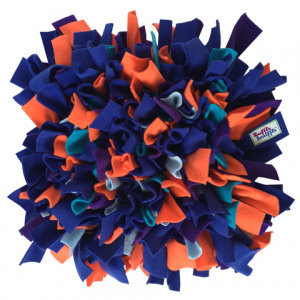 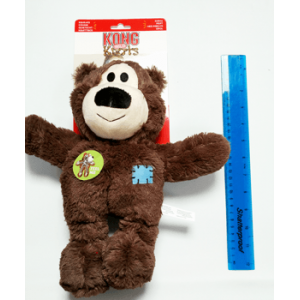 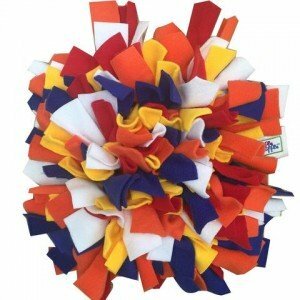 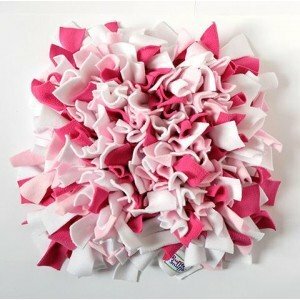 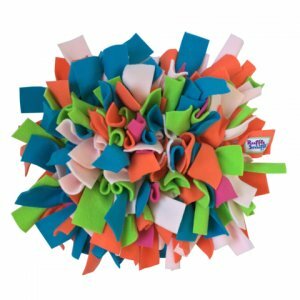 The Ruffle Snuffle Vogue is made to order, your wa..
Ruffle Snuffle® Buddy With its perfect high con..
Ruffle Train 'n' Treat Ball &nb..
Tipsee Target The Tipsee Target is a great tool f.. 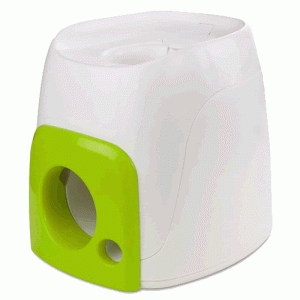 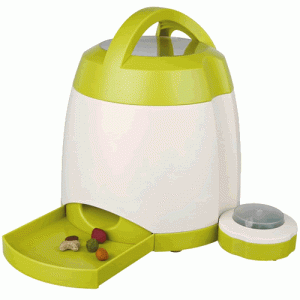 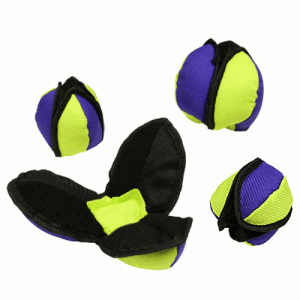 Treat Dispensing Fabric Lotus Ball for Dogs The T..
Tuggers Pop - Tug'n'Treat The Tuggers Pop tug toy..